R1Soft bypasses the filesystem and reads data directly from the disk. 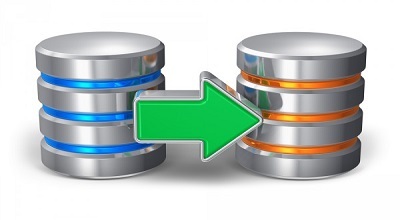 Block level backup provides advantages over alternative methods including the speed of backups and a reduction in I/O allowing you to perform backups without performance penalty. R1Soft allows you to integrate secure local authentication of users enabling user self-service backup and restore. You can integrate with popular Linux Control Panels (cPanel, Plesk, InterWorx and more) with ease, lots of documentation is available. 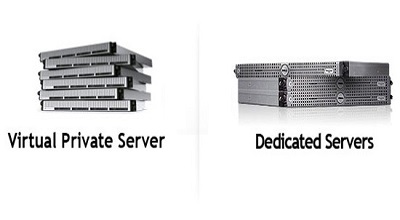 R1Soft has direct support for backing up dedicated servers and the most common virtualized platforms including: VMWare, Hyper-V, Citrix XenServer, Virtuozzo and KVM. Whether it is Microsoft Windows OS or Linix OS. You can define a replication goal (for example, every 1 hour) and how many recovery points to retain at any one time. Old recovery points are automatically merged and their storage is recycled efficiently preventing wasted space. Manage 1 or 1000s of servers with one web-based enterprise console. Perfect for sprawling data centers, remote servers and/or co-location. Browse and restore files instantly across all server backups using an Explorer-style interface. 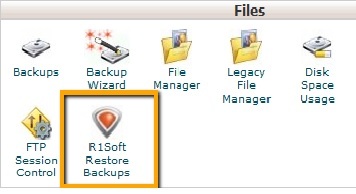 R1Soft allows you to recover large file systems or entire servers fast with the Bare-Metal Restore. Disk Safe Verification can be scheduled to run periodically or on demand detecting and alerting you in the event of corruption. Server Backup Manager enables you to download, install and configure in under 5 minutes--the simplest, fastest, easiest-to-configure server backup solution on the market.